Home to one of the world’s leading spas operators, the Middle East’s first of its kind Adventure Park, three 5-star hotels, a world-class marina and a stunningly conceived art zone, IL MONTE GALALA redefines mountain-top hospitality, offering interactive shopping and a wealth of leisure facilities that cater to different moods. So, whether you have come looking for ultimate beach fun or relaxation, artistic diversions, exclusive mountain-top dining, memorable shopping experiences, kids’ entertainment or adrenaline-filled activities, IL MONTE GALALA will cater for you and ensure you get high on life. 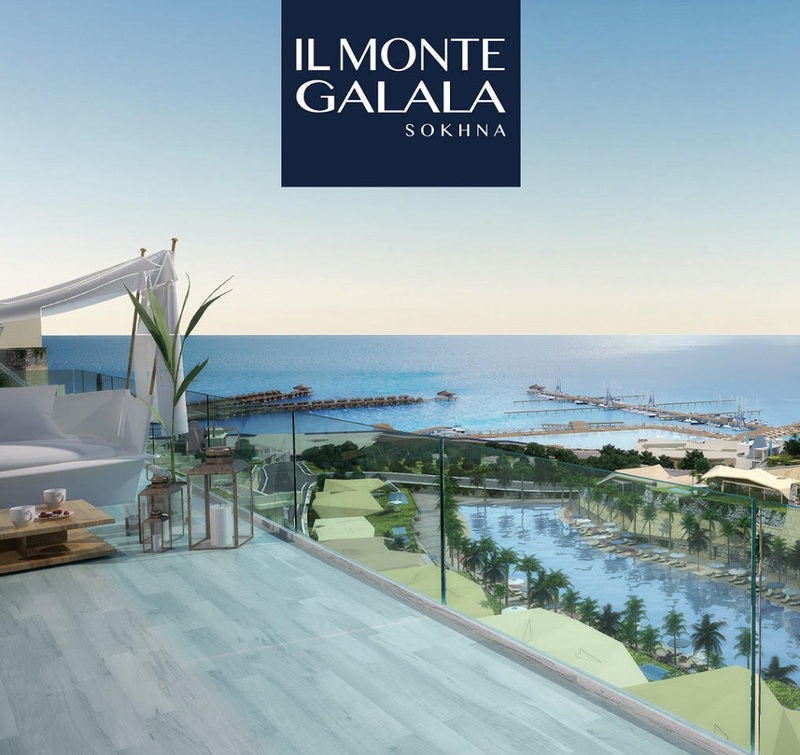 IL MONTE GALALA spans 2.2 million square metres and laps a 1.4 km shoreline. 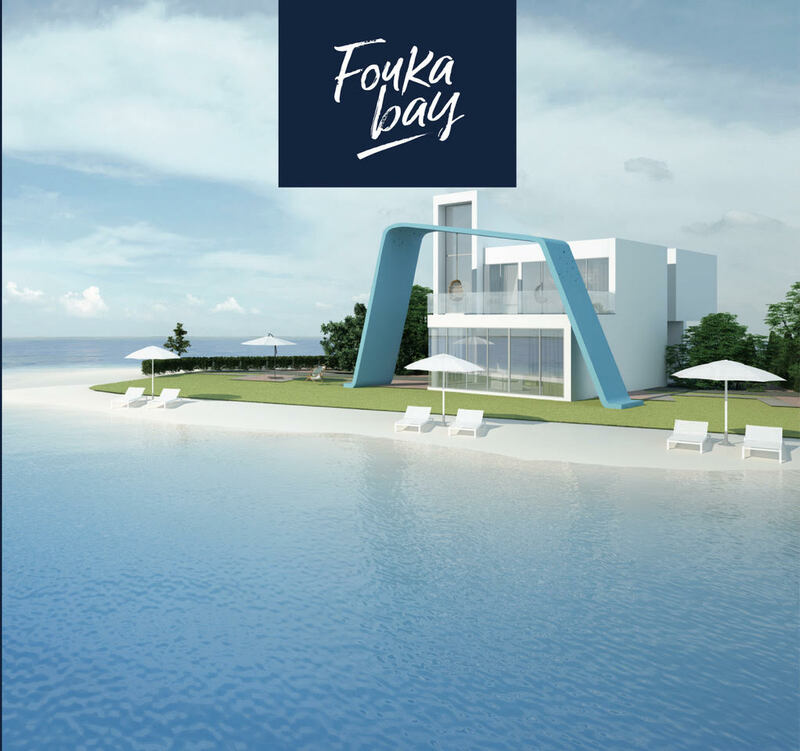 With an eye for excellence and a pledge of originality, the project has been designed in partnership with world-renowned Crystal Lagoons to transform the rugged mountain surroundings into a floating beach paradise with the world’s first mountain-located lagoon. IL MONTE GALALA has collaborated with internationally acclaimed BCIstudio to offer an interactive world of retail and leisure, catering to residents’ every desire. Wrapped in an ecologically sustainable vision that puts accessibility at the master plan’s forefront, all of IL MONTE GALALA’s zones are seamlessly interconnected by elevators, intuitive paths and electric cable cars that add a fun factor to getting about.